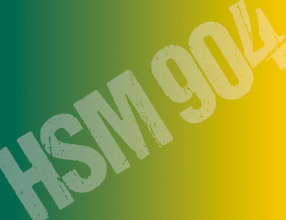 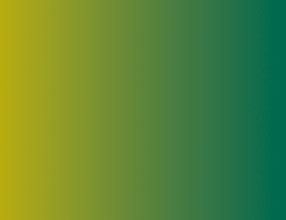 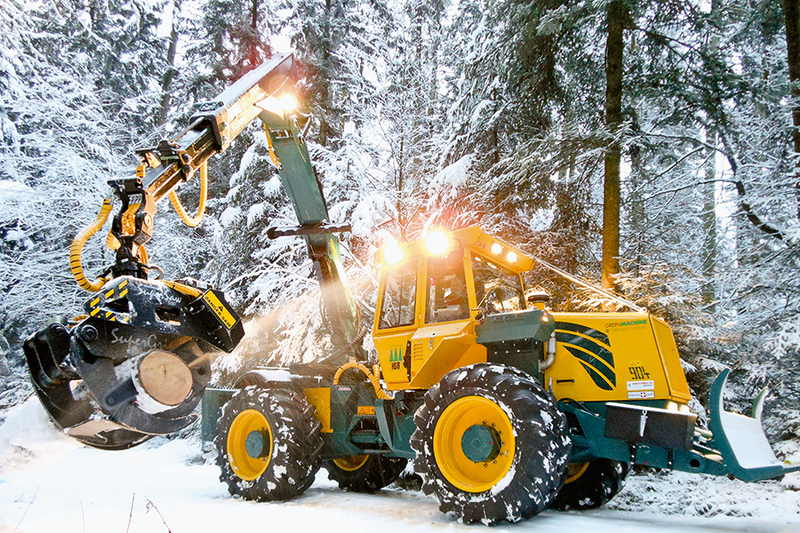 The 904 – professional – productive – reliable. 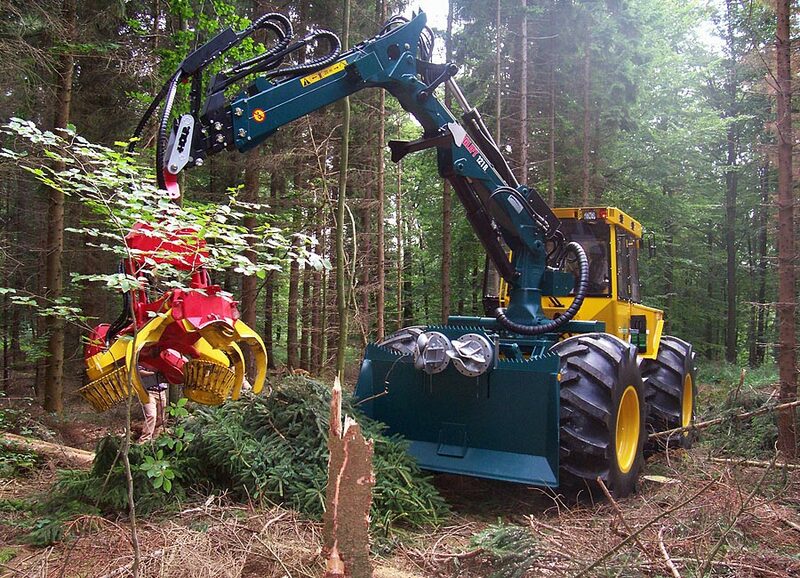 With the 904 model series, HSM builds special forestry haulers whose efficiency is remarkable at all levels. 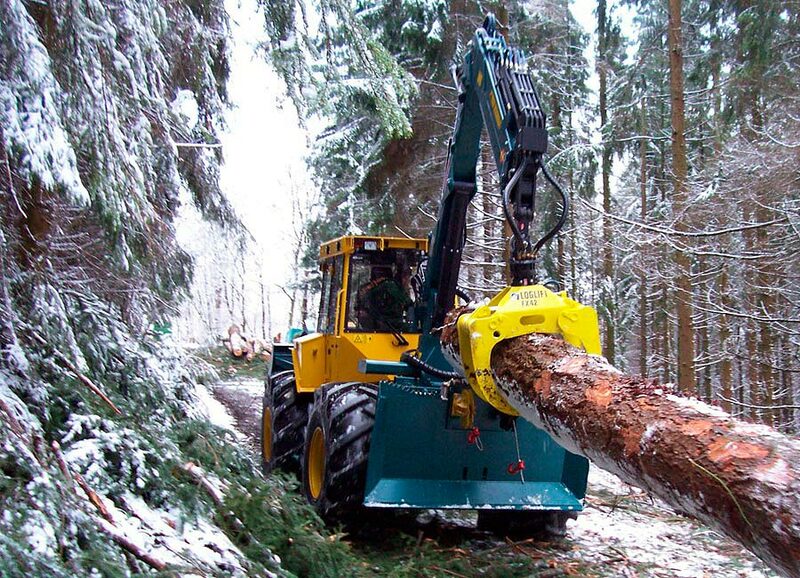 The frugal IVECO 6-cylinder engines, the modern 6/3 gear load-shift torque converter or the innovative series 71 hydrostatic drive and high performing hydraulic system make the 904 a strong partner in timber harvesting. 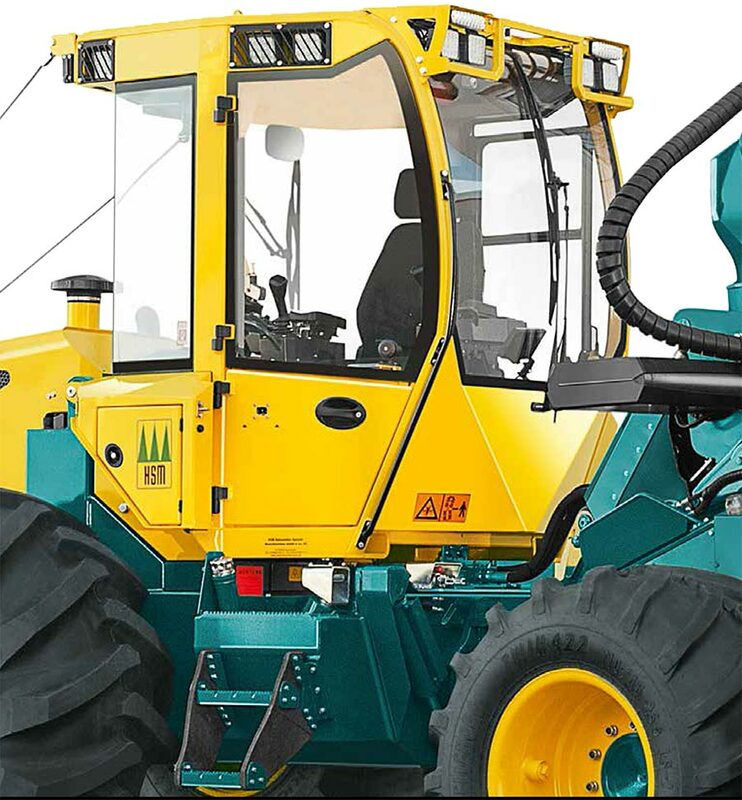 At full power, mobility is assured by a high degree of agility and offroad capability. 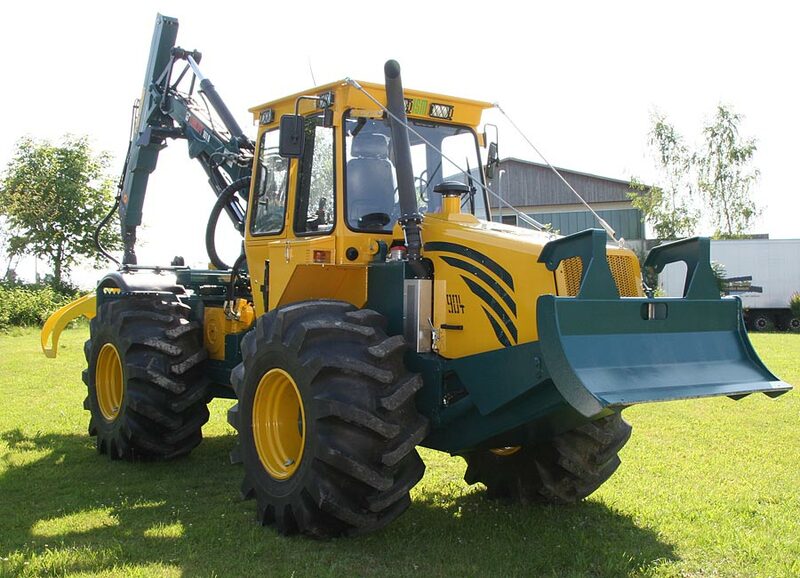 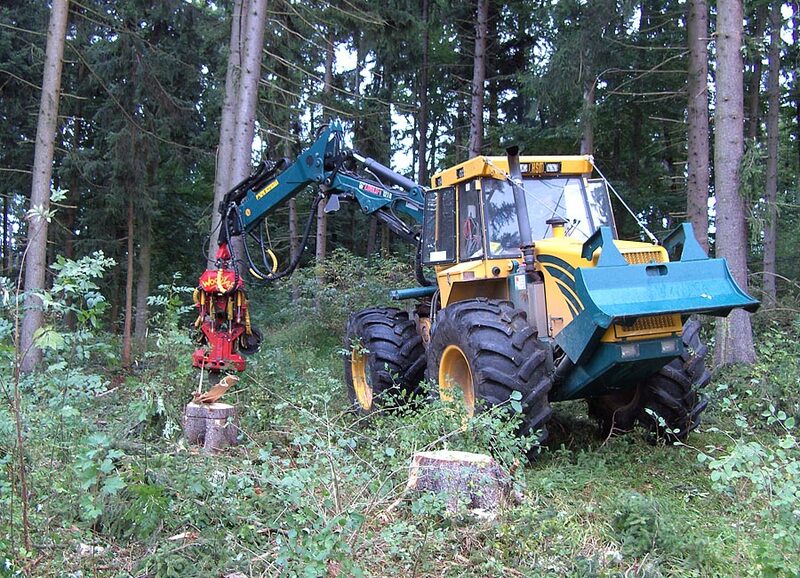 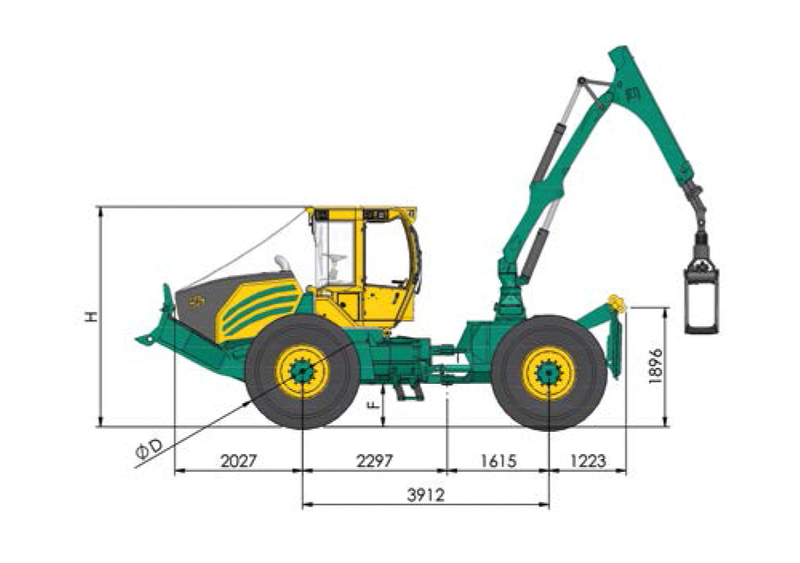 The HSM 904 is the perfectly engineered forestry machine for forestry professionals. 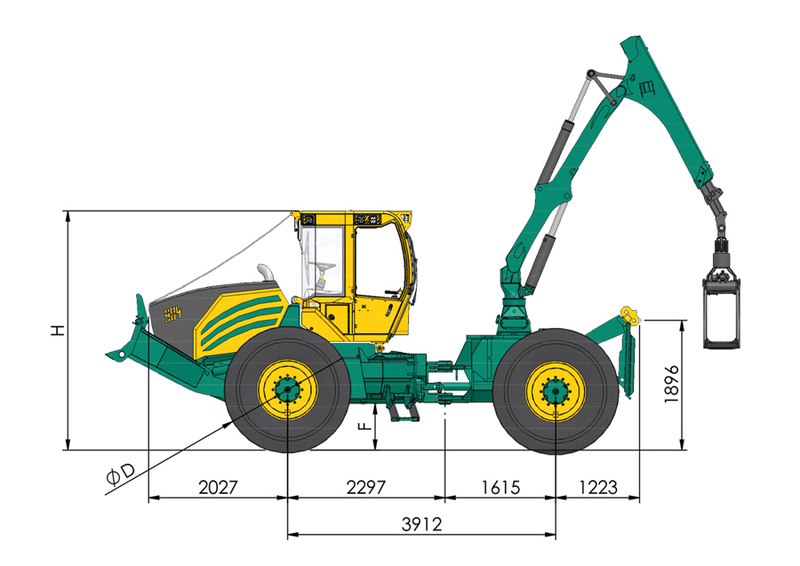 Technical information and details can be obtained from our data sheets.